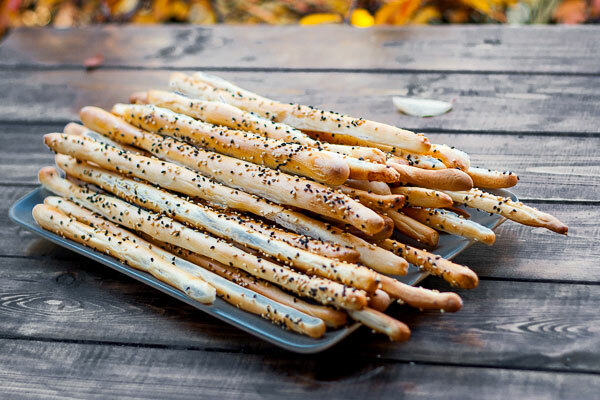 Grissini are generally pencil-sized sticks of crispy, dry bread originating in Turin and the surrounding area in Italy. They are originally thought to have been created in the 14th century; according to a local tradition, they would be instead invented by a baker in Lanzo Torinese (northern Italy) in 1679. 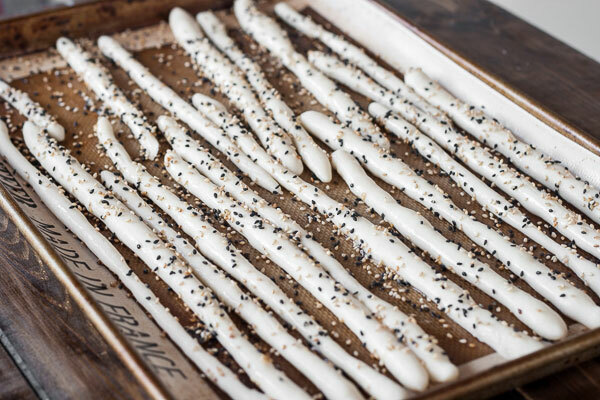 Though you can make whatever combinations you might think of, I love mine sprinkled with poppy seeds or simply salt, as they will prove miraculous next to a beer. The entire process is pretty easy and fast, the only thing that takes a while is the dough [*sigh*], but the rewards are endless. Have fun with some yeast, warm water and sugar, and concentrate until it starts to look like this goo. Add flour and mix. Let it rise for 2-3 hours. That’s long, I know. Welcome back! Start rolling now… add your stuff, bake them, take a picture and see if they look like mine. I started off by proofing the yeast, so in a big bowl add the lukewarm water, sugar and yeast and mix all together for a minute. Take 10 seconds break, add ½ cup of the flour to the yeast mixture and whisk until it begs for mercy... i mean another minute or so. Let the yeast activate for about 10 minutes. It should bubble up and rise. In another big bowl mix the flour with the salt. 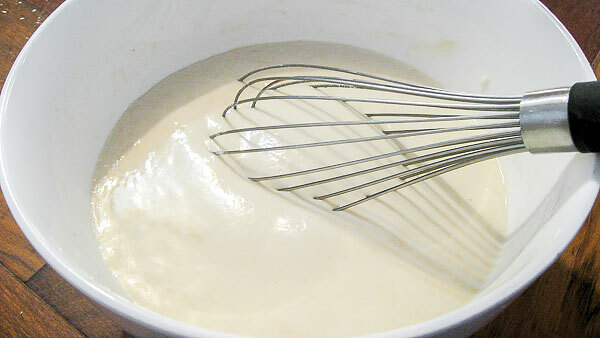 Gradually add the flour to the yeast mixture and whisk until the dough gets thick enough that you cannot whisk anymore. Remove the whisk and turn the dough over onto a floured surface. 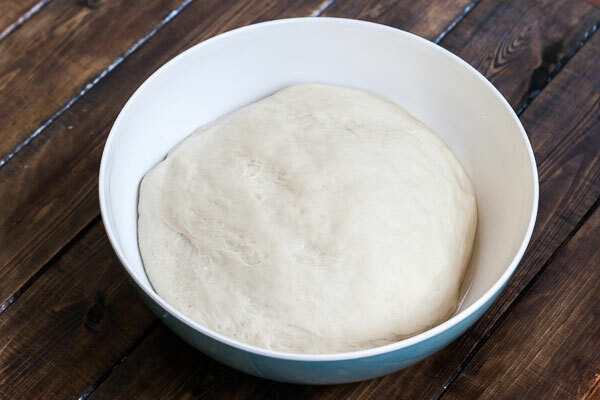 Start kneading the dough and keep adding the remaining flour. Knead for about 8 minutes then place the dough in a oiled bowl and let the dough rest in a warm place for about 30 to 40 minutes. Place the dough on your floured surface and cut the dough in small pieces and roll out into pencil size sticks. 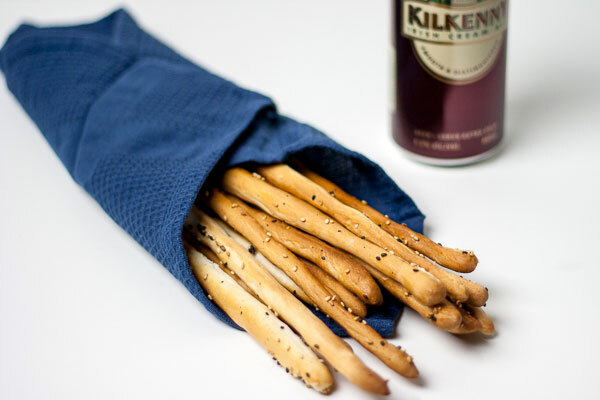 Place the bread sticks on a cookie sheet and sprinkle with sesame seeds and salt. Bake in the oven until they are nice and golden brown, about 15–20 minutes. Hi, in the recipe i cant find how much flour? Haha, I forgot about it, sorry about that and thanks for pointing it out. Recipe is fixed now… have fun! It looks really good, and it’s something that we like. but forgot to mention the amount of flour you used…. Im Gabriela from Chile, and im ready to prepare this so nice recipe right now! How long will these keep for? Can’t wait to try them!